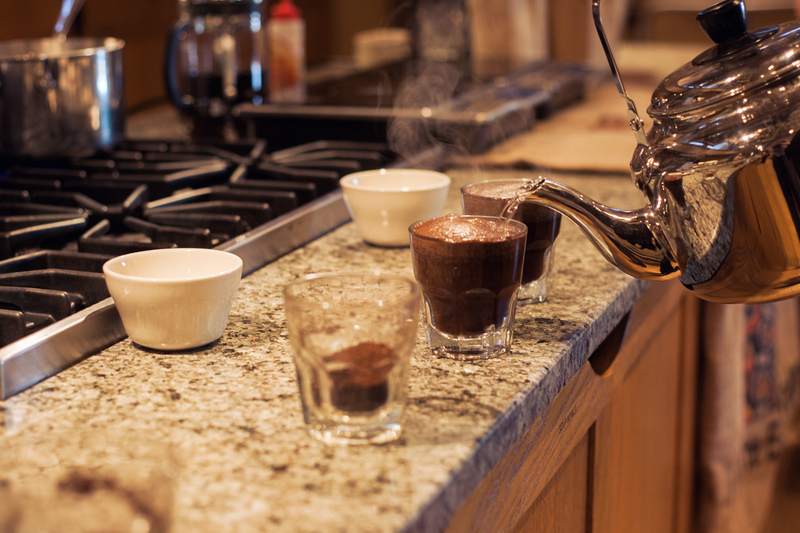 Do you want to level up your coffee game apart from your auto drip, save a ton of money per cup, and have fun learning a skill that will stick with you the rest of your life? Dude, it's time to set up your own home coffee bar. We've broken down the home bar into must-have gear, classified by categories based on the stages of the brewing process. Read on for our basic recommendations, plus some suggested upgrades. When I was a kid, my parents' old Mr. Coffee broke. Because money was tight, it wasn't replaced for some time. I remember waking up one morning and finding my mom making a cup for herself by perching the brew basket from the broken maker over a mug and pouring boiling water from a kettle. For me, seeing this bit of kitchen MacGuyvering became a truly paradigm-shattering moments. 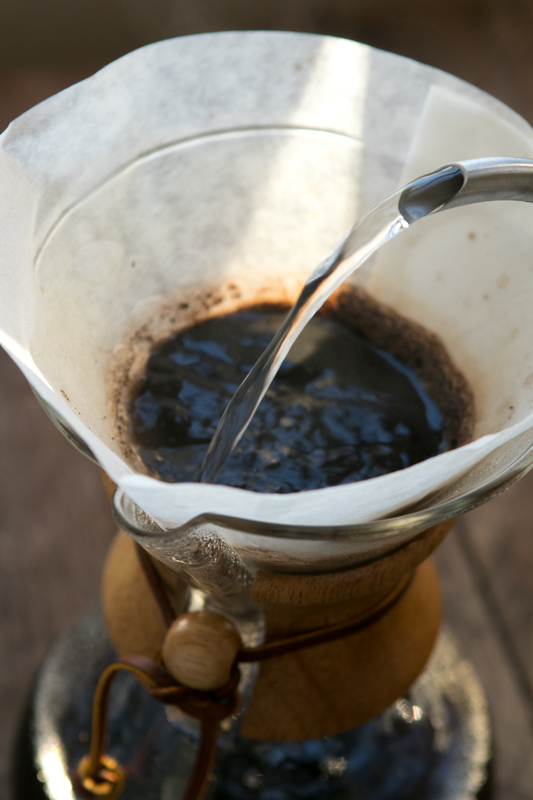 Until then, I thought coffee required an electric drip machine — that it was the only way coffee could be made at all. But seeing this patient pouring of water over grounds, it became clear that the machine wasn't necessary. Some things you really can make yourself. 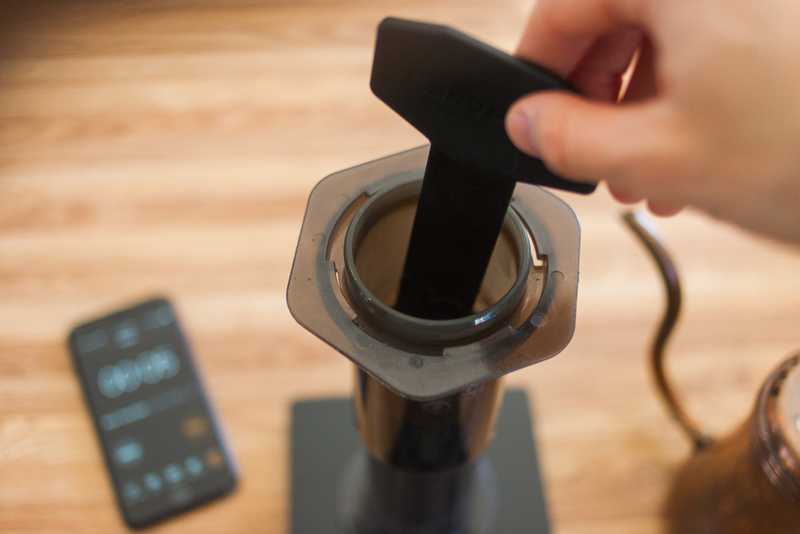 Earlier this year, we posted about the fascinating story of the invention of the AeroPress, a $25 plastic device that makes the best single cup of home-brewed coffee we've ever tasted. Our readers seemed to like that post so much, so we reached out to Aerobie (makers of the AeroPress, and, yes, the amazing flying disc) and asked if they'd let us give away a few ... and they gave a very enthusiastic and caffeinated thumbs up. Can't wait to see if you win the giveaway? Or just want to read all the reviews? Click here for the full product listing at Amazon. It has a 4.6/5-star rating with 3,500 reviews!